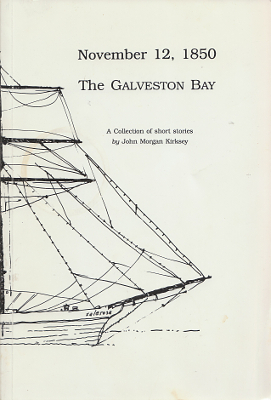 Description: A collection of interlinked short stories all of which occur on November 12th, 1850 in the vicinity of Galveston, TX. Published in association with the Galveston Bay Foundation. Viewed: 629 times since August 2, 2016.